There’s no debating that 3G and 4G data connection are much more flexible and convenient, but you just can’t beat the superior speeds of Wi-Fi. Depending on your carrier, you can avoid large phone bills by using Wi-Fi connections whenever you can. While all of this is great, it’s clear that Wi-Fi tends to drain a lot of battery. That’s why a lot of smartphone manufacturers try to optimize this function and make it less of battery life cycle killer. It’s certain that the Wi-Fi function is far from perfect on most terminals, as a lot of users report that their Android Wi-Fi is turning off randomly and reverts back to mobile data. This is known to happen when the phone is idle or when a certain action has been performed. A Wi-Fi setting that prevents Wi-FI from staying on in idle mode. A glitch with Google Home Launcher. Location services interfering with Wi-Fi. Aggressive power saving mode that turns off Wi-FI. 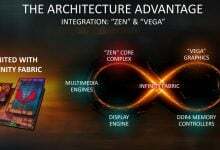 Connection optimizer that constantly looks for the best connection. Before we get to technical, let’s eliminate the possibility of a faulty router. Try staying connected to a different Wi-Fi network or swap the current router with another. If the issue doesn’t repeat, you need a new router. Now that we know the causes, let’s see to the solutions. Make sure you follow each guide in order until you find a solution that works for your device. Go to Settings > Wi-Fi and tap on the action button (more button). Go to Advanced and tap on Wi-Fi timer. Check to see if any timer is selected. If it is, turn it OFF. Go to Settings > Location> Menu Scanning and set it to Wi-Fi scanning. Check to see if Wi-Fi keeps disconnecting. If it still does, move over to the next fix. 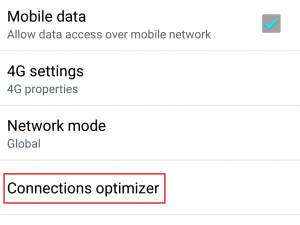 Connection Optimizer is a Samsung feature but can be found under different names on most devices. 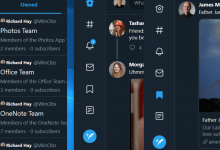 It’s meant to improve user experience by automatically switching between Wi-Fi and data, according to the better connection. But, a lot of times this will make your phone mindlessly switch back and forth between Wi-Fi and mobile data. Go to Settings > More Networks > Mobile Networks. Toggle the setting off and restart your phone. Some devices are much more aggressive than others when trying to save battery. 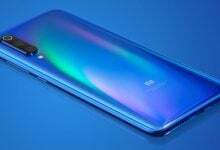 HTC and Huawei are known for not allowing excessive power drainers eating away at their battery. Some power saving modes will automatically switch the Wi-Fi off when it’s not in use. Disable the toggle next to Power Saving Mode. Turn On the Wi-FI and leave it idle for some time. If the issue persists, move over to the next method. Go to Settings > Security & Privacy and tap on Location Services. Note: The location might differ across manufacturers. If you’re unable to locate location services, do the following search online: “location services + |your phone model|”. Check to see which mode is in use. 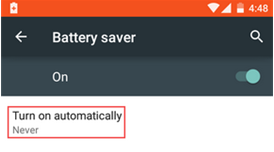 Keep in mind that besides High accuracy, some Battery saving modes also use Wi-Fi. 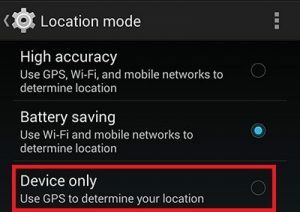 Make sure you select GPS Only and restart your device. If nothing helped in keeping your Wi-Fi alive, this might very well be an app conflict. This usually happens on phones sold by carriers that impose certain apps and give them elevated privileges. A known WI-FI killer is Textra – it forces users to download MMS solely from mobile data. This will make your phone auto switch to mobile data and back to Wi-Fi every time you receive a MMS. A known WI-FI killer is Textra – it forces users to download MMS solely from mobile data. This will make your phone auto switch to mobile data and back to Wi-Fi every time you receive a MMS. Another potential culprit is your antivirus or malware scanner. 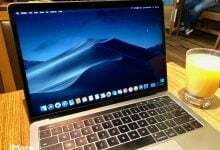 The mobile version of Mc Afee is known to identify false treats on A Wi-Fi network and force-stop the WI-Fi connection. Bitmoji is another app that has been reported by users as a Wi-Fi killer. Based on what the users reported, we managed to identify three potential conflicts, chances are there are more. If you only had this issue appear recently, try uninstalling apps that made their way into your phone when the issue first started appearing. It seems like Google Home Launcher is causing the WI-Fi Connection to drop unexpectedly on various Android phones running on the stock version. You can easily check to see if that’s the case by updating or uninstalling Google Home completely. Android is pretty strict on which apps get permissions, particularly older versions. From what we gathered, the only apps that are allowed to cause major glitches on the latest Android versions are bloat wares with elevated permissions. 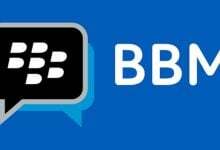 I’m talking about the Verison app, the T-Mobile app or any other app that is fully supported by the carrier. Go to Settings > Connections > Location and tap on Improve accuracy. 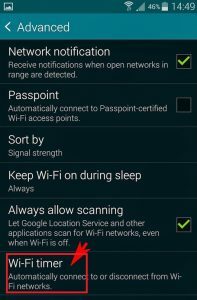 Enable Wi-Fi scanning and go back to Location. 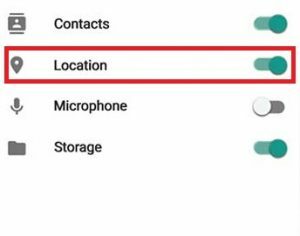 Scroll down for the “Recent location requests” tap on the bloatware and go to Permissions. Disable the location permission for it. Repeat this process with every permission there and move to the next bloatware that you can find. Restart your phone and see if the issue has been resolved. IPSEC, the basis for many VPNs and NAT are known to have some issues on Android. If you’re using a VPN client while this issue appears, try disabling it. Some routers have trouble dealing with your gateway and will end up breaking your WI-FI connections. Another way to check for this is to connect to the VPN client with a 3G or 4G connection. If the connection is stable on mobile data and unstable on WI-FI, there’s certainly a conflict between the VPN client you’re using and the router. 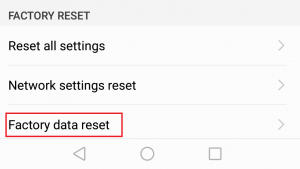 Note: Keep in mind that a factory reset will delete any of your personal data that isn’t on your SD card, so it’s recommended to create a backup before doing this. 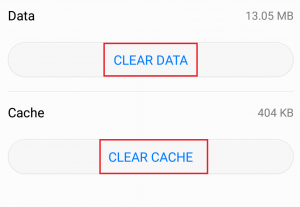 Tap on Backup & reset and see whether backups are enabled on your device. If you don’t have a backup, you should do one now. Scroll down and tap on Factory data reset. Tap on Reset Phone and wait for the process to complete. Wait for your phone to restart and check whether the Wi-Fi connection is working normally. Hopefully, your Wi-Fi is back on track. If not, you should seriously consider reflashing your device or take it to a professional for a closer inspection. Especially if you’re rooted running a custom ROM. If you don’t know how to reflash, it’s best to take it to a professional.